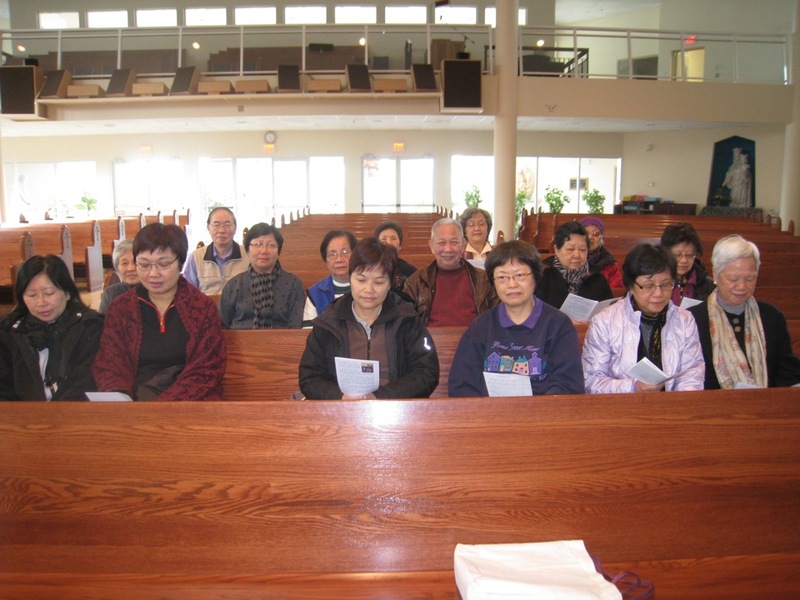 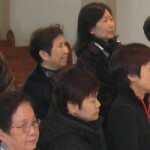 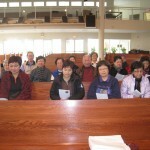 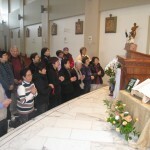 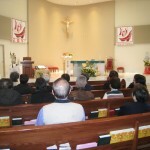 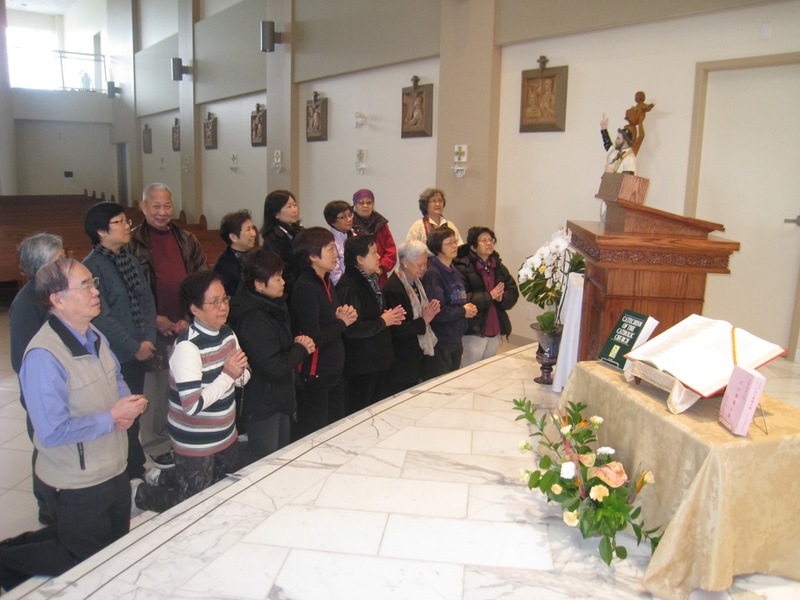 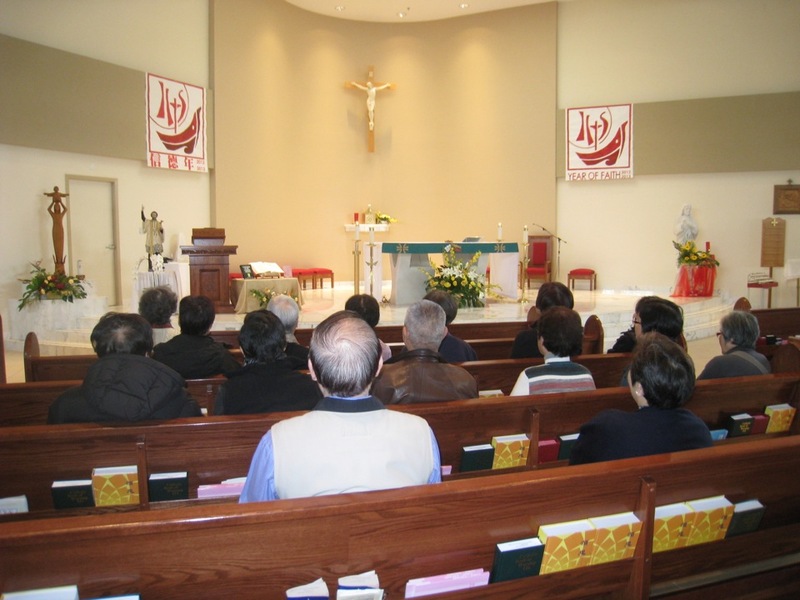 We are a Cantonese Prayer Group that meets every Tuesday in the Church, 10am-12 noon. 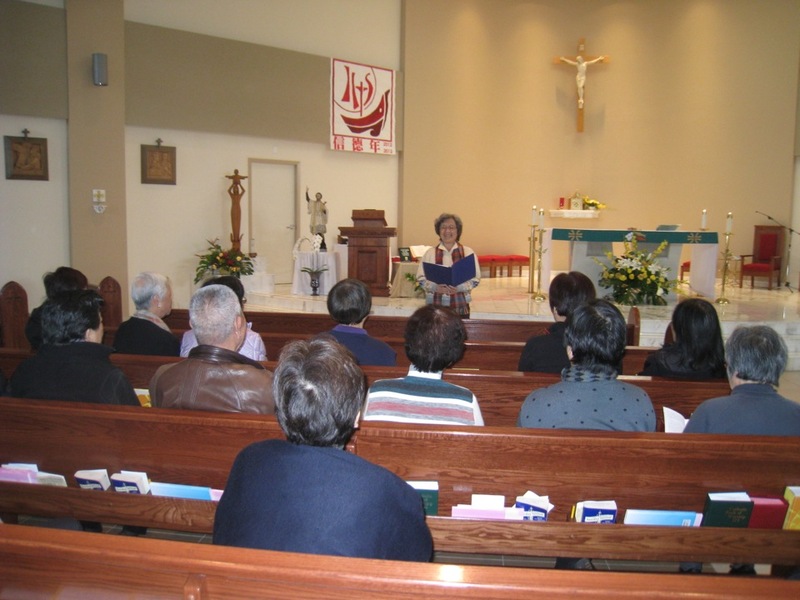 We pray for the needs of the Church, our parish and parishioners, as well as learn more about our faith with a 1-hour catechesis session after prayers. 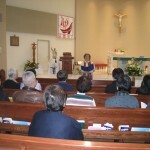 For more information, please contact Pauline Chan at pauline_sy_chan@yahoo.com.